It’s Oscar Week and we’re sharing lessons every filmmaker can learn from this year’s nominees. Here, the artists behind the Foreign Language Film contenders discuss their inspiration and process. 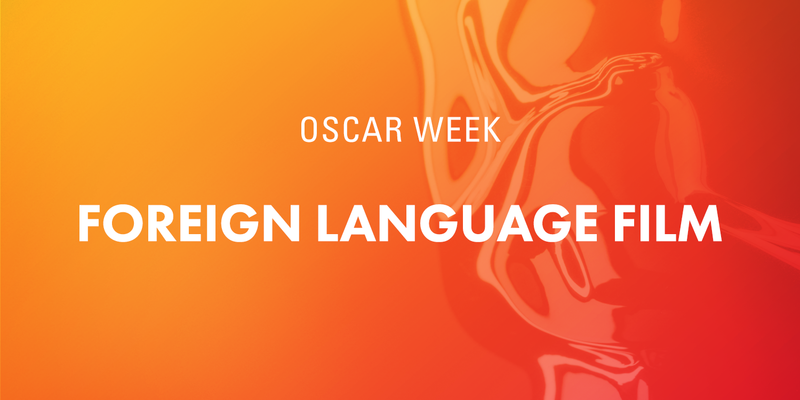 For this year’s Oscars, the Foreign Language Film Award Committee pared 87 submission down to five nominees, each telling a unique and timeless story. 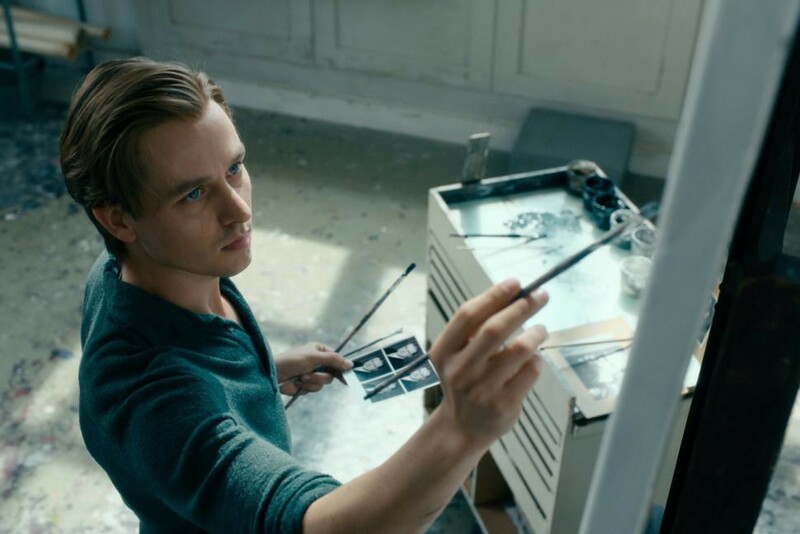 Florian Henckel von Donnersmarck’s Never Look Away follows a German artist tormented by his childhood under the Nazis. Alfonso Cuarón’s Roma tracks a year in the light of a Mexican family and their maid in the early 1970s. Nadine Labaki’s Capernaum focuses on a 12-year-old boy who sues his parents for neglect. 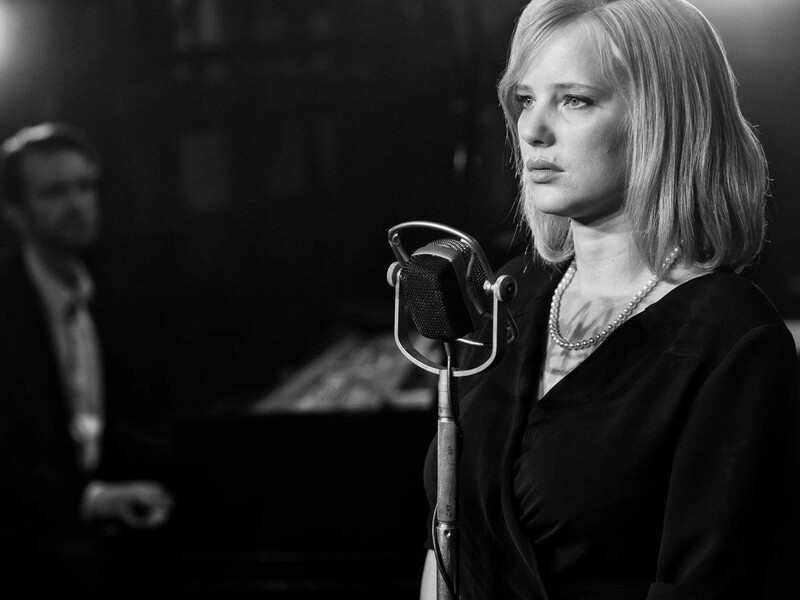 Pawel Pawlikowski’s Cold War portrays a turbulent romance in communist Poland and 1950s France. Lastly, Hirokazu Kore-eda’s Shoplifters tells the story of a family connected through crime. Cuarón didn’t share the script widely with collaborators because he worried it would drift from the essence he was after. He admitted that he broke rules of traditional screenwriting to create a specific sense of time and place, including lengthy descriptions, down to the smells. For Labaki, the screenwriting and research phases happened in tandem. In order to gain a realistic perspective on poverty-stricken life in Beirut, Labaki and her team relied on the lives and stories of her cast. Most of her actors didn’t know how to read, so Labaki didn’t distribute the script to any of them. “[The script] was a very good starting point and a very good landing point,” but in between, reality and improvisation informed the final product. “When we put everything together, it was a 12-hour film,” Labaki laughed. 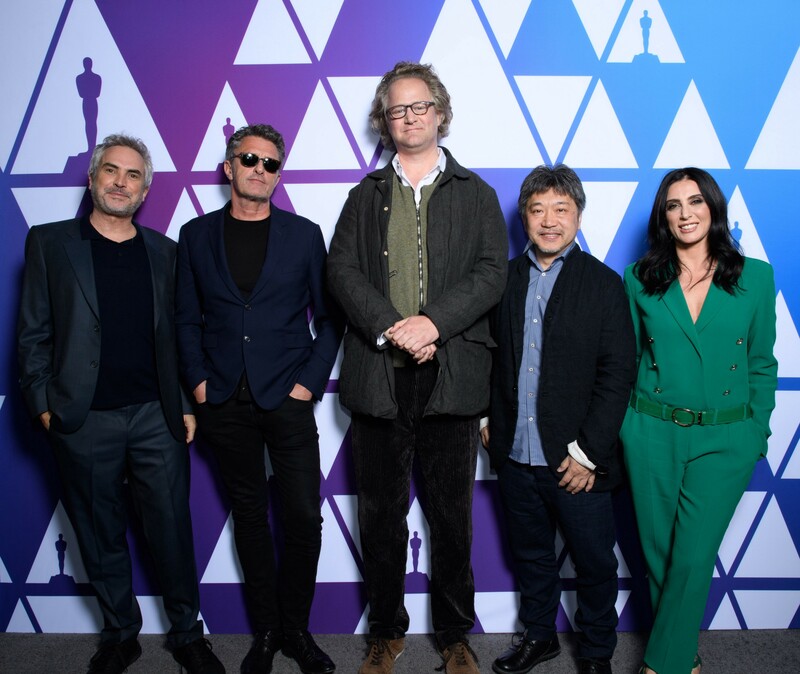 “I had like 197 versions of this script,” Pawlikowski admitted of his own nominated film. He achieved a polished script with his co-writers, Janusz Glowacki and Piotr Borkowski, to submit to financiers, but kept it open to allow himself to continue writing and editing. For Never Look Away, von Donnersmarck found most of his actors through extensive auditioning. Finding the lead, Tom Schilling, however, “made me rethink the whole casting process.” He had been impressed by Schilling years before, while in film school, and decided to bring him in for an audition. Von Donnersmarck was convinced and hasn’t looked back since. 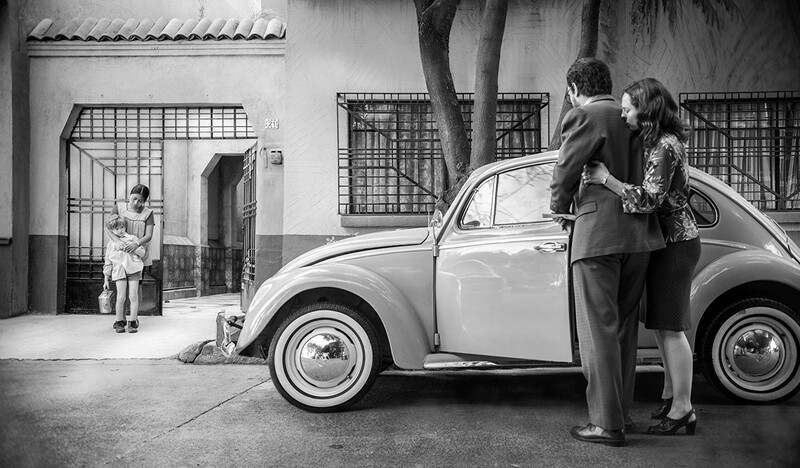 For Roma, Cuarón wanted the characters to be faithful to his memories. “It was important how they looked and how they felt,” he said, which is why it took almost a year to cast the film. The cast ended up being comprised of mostly non-professional actors. Yalitza Aparicio, nominated for an Oscar for her leading role, came in at the very end. “It was pretty immediate when I met her that she was the right choice,” Cuarón said. Aparicio and Marina de Tavira, nominated for an Oscar for Best Supporting Actress, were on “ opposite sides of the spectrum,” as de Tavira came with a professional acting background. But their work and methods complemented each other onscreen. Labaki’s cast, aside from being non-actors, were largely children. “When you’re working with a child, you’re working with raw nature,” Labaki said. She felt responsibility for creating the right situations so that they could simply react. Her lead was the 12-year-old Zain, a Syrian refugee. His real-life, day-to-day struggles lent him a unique strength and wisdom for his role. According to Labaki, “Capernaum” means both miracle and chaos. While casting, the significance became palpable. Pawlikowski met his lead, Joanna Kulig, years prior to filming Cold War. He worked with her twice before, in smaller parts, but realized this time that she was the “emotional engine for the film,” as Zula. For the role of Wiktor, he tried to find a musician who could act, but opted for an actor who simply embodied the era, a Gregory Peck type, and landed on Tomasz Kot. 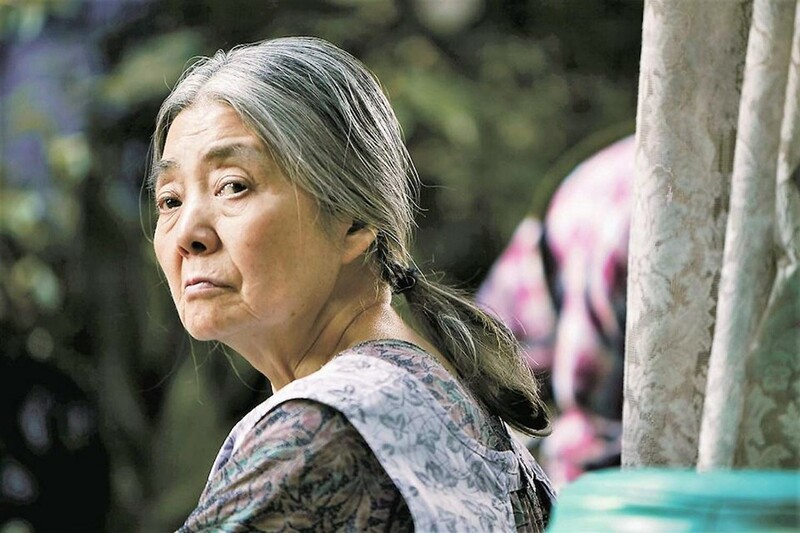 When asked why he decided to make this film now, Kore-eda attributed much of the reason to actress Kirin Kiki, who passed away last September. The duo had worked together on Kore-eda’s last six films, so he was motivated to collaborate once more. Kiki came to set every day with a unique disposition. The beach scene, in particular, stood out to Kore-eda. “It was difficult for her to take in because it was the first scene we shot, but it would be her last scene in the film,” he said. Kore-eda, in collaboration with cinematographer Ryûto Kondô, grounded Shoplifters in realism. However, through light and color, they were able to add a sense of poetry. Unlike three of this year’s nominees, the film is rooted in the present. Uniquely, Cuarón played both director and cinematographer on Roma, gaining nominations for both — the first person ever to do so with one film. Though he initially planned to work with cinematographer Emmaunel Lubezki, timing conflicts gave him the opportunity to step in. “I had a blast,” he said. “The problem is that the DP and the director didn’t get a long,” Cuarón joked. Just like the screenwriting stage, “it was an unfiltered process of going from the page onto the image.” In this personal piece, “the function of cameras is to register a sense of time and space.” He relied on a close collaboration with production designer Eugenio Caballero to bring the space to life. Labaki’s relationship with her cinematographer, Christopher Aoun, redefined the word “close,” as he ended up living in the apartment devoted to pre- and post-production. “It was really a family affair,” she said, a “homemade film” in the literal sense. Together, they decided to use as much natural light as possible, and to remain mobile by using only hand-held cameras. “We intervened as little as possible, whether in lighting or set-up… We decided we needed to blend in,” Labaki said. Each filmmaker came across roadblocks and mornings in which the entire project felt like a daunting endeavor. “All interesting things usually come very close to disaster,” Pawlikowski said. In the end, it all comes back to that voice in the back of your head. Click here to learn more about this year’s Oscar nominees. For all things Oscars, visit Oscar.com.